STS Remington 209 Primers 12ga. 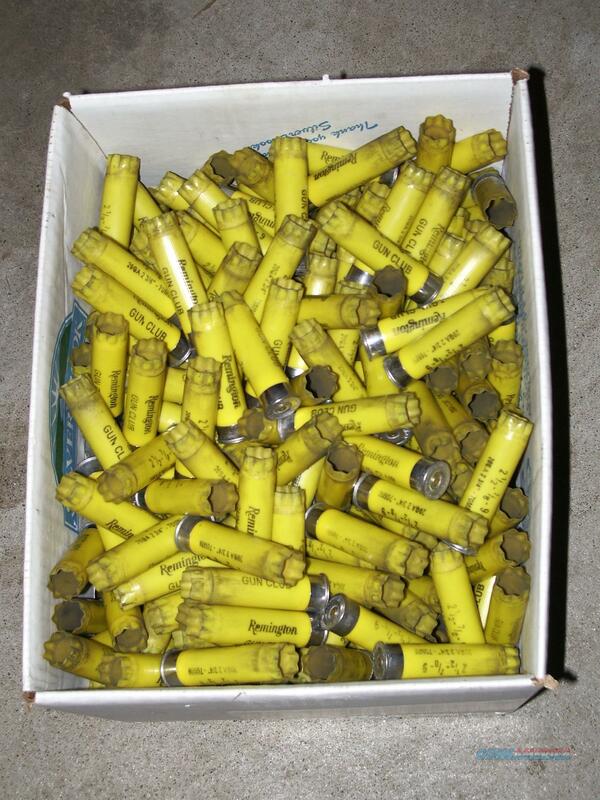 Description: This is a lot of 1000 Remington Gun Club 20 ga shotgun hulls. They were once fired and never touch the ground. Free shipping shipping to lower 48 states.